Are you new to the SEO business? Similar to most SEO newbies, you may be feeling confused and frustrated over what you are doing wrong. It is easy to give up and throw the towel if you are not seeing results. However, you may not be seeing results since you are committing the top 10 common mistakes of SEO newbies. You can make several mistakes as a beginner in the SEO field. However, there are ways to correct them. If you wish to find out more about the top 10 common mistakes of SEO newbies and how to correct them, you can refer to the article below. If you are looking for keywords to focus on, it is best to look for low competition keywords. However, not every low competition keywords are profitable. There are keywords with minimal competition that can also bring profit. When you stick to low competition and low-profit keywords, the cost of your SEO marketing strategy may outweigh the benefits. Even if you use all the strategies that you know, but the users would not look for your keywords, your effort will become fruitless. Tip: Do thorough research when it comes to your main keywords. Supplement it with related keywords to get maximum benefits. There are websites that you can use for your research that will indicate whether your keyword is profitable. It is important to make use of these pages to your advantage. When it comes to using of keywords, more does not necessarily mean better. Peppering your content with keywords all over the page will not guarantee you with a high ranking in search engines. On the contrary, this can lead to a penalty with Google. In terms of keywords, you should just naturally place your main keywords in the content. With the right keyword density, Google will not think that you are spamming your content with the overuse of keywords. Your keyword density should be at 8 to 10 percent of your content to prevent high density of keyword use. Tip: You can use related keywords for your main keywords. Instead of solely using your main keyword for SEO, there are other keywords that you can use to help your page rank higher. If you pair your main keywords with related keyword, your keyword use would not be too dense. However, it will help you rank well in major search engines. One common pitfall of keyword use is just throwing in keywords on your text. There are people who think that they should use the keywords in an exact manner. However, you should make sure that the keywords are placed naturally in the text. It is important to use the correct grammar before you consider the placement of the keyword. Tip: When creating content, it is important to put the value on the natural flow of the text first. The use of keyword should be placed in next. Google Algorithm will be looking at the value and relevance of your content before they consider your keyword use. Obviously, your content will play a major role in how you rank on major search engines. This is why it is extremely important to pay attention to the content on your page. When your content is lacking with SEO marketing strategies, your page may progress to the top of the ranks. When it comes to content, there are two mistakes that can be the pitfall of your SEO practice. Find out more about these mistakes in this section. Plagiarism is not just an offense against Google Algorithm, it is a crime. This is why it always important to create original content. When your content is plagiarized, Google will provide you with a penalty. Once you have been penalized, it will become harder to rank for major search engines. However, Google will still put a higher value if you write and create your own content. You can also do your own research and combine them with the use of your own words to make an original content. With this practice, you can create your own spin and put in your personality with each article that you make. Tip: If you plan on using a portion of someone else’s work, it is important to give credit to them. This is also a good SEO practice since you are putting in backlinks for your content. SEO newbies would only pay attention to the body of the content that they create. However, when creating content, you should also pay attention to every portion of the post. If you do not put in the keyword in the title, heading, meta description, and URL of the article, your ranking can go lower. The keywords should be placed naturally in the meta description and the title. This is to ensure that the Google algorithm will be able to provide you with a higher score in the point system. You can also eliminate certain words from your URL to keep it short. However, it is important to retain the key point in the URL. Tip: When it comes to making your blog post SEO-friendly, you can stick to the standard blog titles that answer a question. Blog titles that begin with “How, What, When, Why, Who, Where” is able to rank higher. When creating blogs, you must think like you are a newbie in your chosen niche. You should answer the questions that you usually have on the subject manner. You can even create posts like informational guides and how-tos. Links are very important in terms of SEO strategies. If your links are not related to your niche or your content, the use of these links may be more detrimental than beneficial. Find out how backlinks and internal links can damage your SEO strategies in this section. SEO newbies often forego putting in backlinks on their page. This is because they think that it will just improve the site traffic of their competition. However, when you put in backlinks that are not related to the content of your blog, this will not score big with Google Algorithm. The best backlinks that you can use are the ones that are related to your blog post. When you use backlinks that are not related to your content, Google will think that you are putting the link just to put one in. Tip: Backlinks are considered to be a good SEO practice since other sites can become aware of your presence. They may even return the favor and provide you with a mention on their page. Similar to backlinks, your use of internal links should be related to your content. Google will be able to detect if your link is just placed in the page to add internal links to your page. When your internal link is not placed naturally on your page, it will take longer for you to rank in major search engines. Tip: It is best to link your blog post to your main page in order to put more value to this page. Internal links provide a major role in allowing Google to know the most important page on your site. Another common SEO mistake is not making sure that your web design is maximized for your SEO strategy. Your content would not be the only part of your SEO strategy that you should pay attention to. 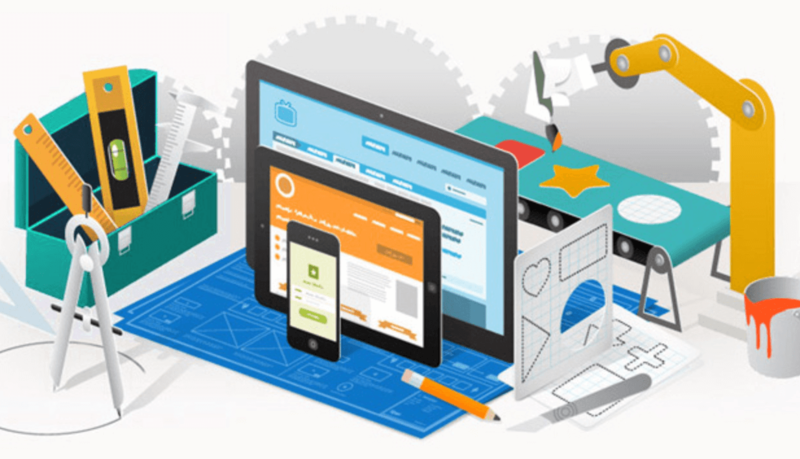 It is important to create a web design that will create an advantage for your page. Even your web design can help you rank better in major search engines. Find out what you should avoid when it comes to web design in this section. Due to the rise of modern technology, every page must have a responsive design. It is important that your page has a mobile version to ensure that your readers can view your page on their Smartphones. Without a responsive design, your page will be best viewed on a laptop or personal computer. However, not all readers will have those in their home. Most people do their web surfing through their mobile phones. If you do not have a responsive design, they would not be able to view your page well. When your page is not responsive, your readers will immediately leave your page when they are on their mobile. Tip: It is important to have a page that can be viewed on a laptop, a mobile phone, a tablet, or any other gadgets. A responsive page will help you get a lower bounce rate. This is because the users would be encouraged to continue viewing your page. We are in the age of social media, which is why it is important to make your presence known in the social media world. When you have your own website, you can put a section that would create a link to your social media pages. When your page is lacking in presence in the social media world, your competition can get ahead of you. Every single one of your competitor is doing SEO as well. It is a huge mistake to not cover all SEO marketing strategies. This is because you would not get ahead by falling behind when it comes to doing the work. Tip: It is important to make sure to post relevant content on the appropriate social media network. This can help your content go viral, which means that you are able to reach more followers. Since the link will connect to your website, it can turn to more leads that can turn into income conversion. It is no secret that SEO takes time. This is why some SEO newbies instantly give up. A common mistake in the business is giving up when they do not see results immediately. Since SEO results take time, you need to be patient before you see results. 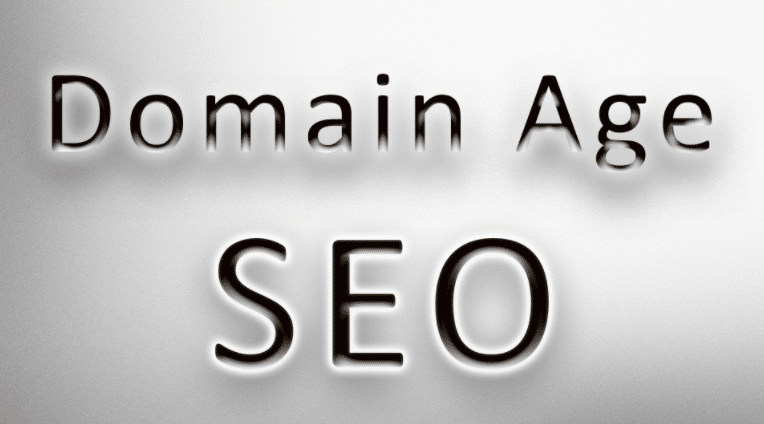 “SEO is comparable to a great wine. You need time to ferment it and the desired results will taste even better. This is because it will really take some time before the results become visible. 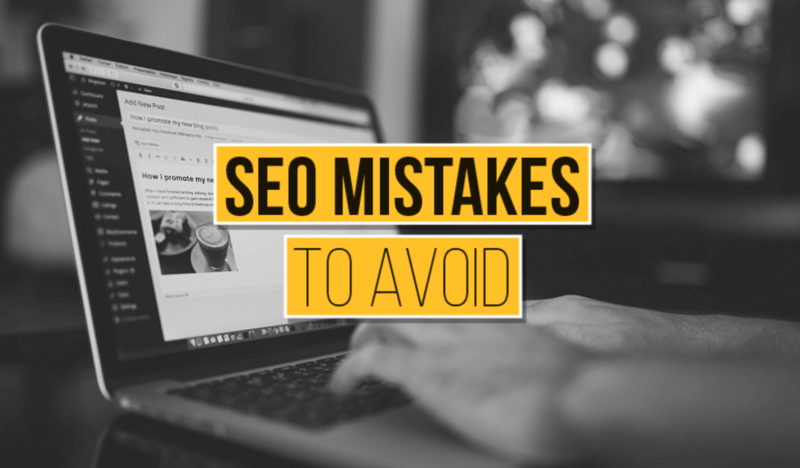 We sincerely hope that you have learned to avoid the common mistakes of other SEO beginners. There are several mistakes that can be easily avoided if you just research further. However, if you want to be on the safe side, you can rely on a reliable SEO company to help you. 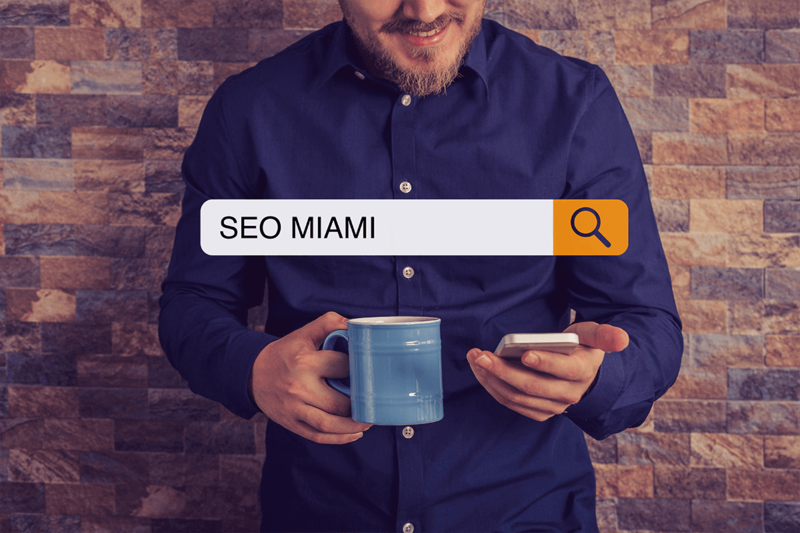 With SEO Miami’s help, we have helped our clients achieve SEO success due to our knowledge and expertise. You can give us a call at 786-355-8085 or send us an email and we will respond to your message immediately.